Want a website that will turn visitors into customers? You need more than a beautiful design for that. You need a high-functioning website that's responsive and easy to navigate. You'll also need a good team behind it as well. But with all the website design agencies out there, how can you choose only one web design company? Which one can guarantee you the best results to help you achieve your goals? We'll help you with that. Follow the tips below to get closer to your dream website. The first thing to do is to make a list of agencies you're eyeing, and a quick search on Google should help you with that. Search for web design companies in your area. If proximity to you is not important, any site on the search results that looks legitimate is your potential web designer. Searching further on Google should also help you learn more about the individual agencies. Look through blogs or forums and see if anyone's left a review of that company. Did the reviewer like their experience with the agency? Or did they have some qualms about the result or some other things? Getting to know what other people think of the company will help you analyze if it will be the right fit for you. With this step, you can start crossing out some names on your list. Similarly, you may also look at some industry-related websites that you like and find out who did them. You may also ask your colleagues, friends, and relatives for a recommendation if they've had a related experience. These two options are preferable than simply getting a web designer off Google. In the former case, you'll already have an idea of what you can expect from the company. In the latter case, you'll get the opinion of someone you trust because a stranger's opinion on the internet is as shady as it gets. Then, the next logical thing to do is to visit the websites of the agencies on your list. Their websites will reflect what they're capable of. If the website looks sloppy, then that's a testament to their skills. You want to stumble on a website that's responsive, smooth, and easy to use. Of course, it must look good as well. If the company's website doesn't pass all your criteria, you can look someplace else. There's one thing to remember, though: don't think that the theme of the website should reflect the theme you want. A good web designer will be able to cater to your specific preferences and not theirs. You'll only judge the site by its look, function, and your experience while navigating their website. That's why it's important to look at the next item as well. You'd want a web design company with experience, right? Then they should already have a portfolio of custom websites they've built. Web design firms should have a portfolio section on their website. If not, ask them to send in their portfolio. See if they've built custom websites in your industry. If you're in the selling business, a company that has previously developed e-commerce websites would surely be preferable to those with no experience. Remember to visit their websites in their portfolio as well. If the site is no longer up, that's a red flag. If the sites are there, verify first if it is them that did the work. Then, have a thorough look at the websites, too. Do they look good? Do they keep up with the recent trends? Do they have similar features or tasks as the website you want? This is also the part where you'll see their versatility. If they were able to create various websites that don't look similar at all to each other, that's a sign that they listen to the clients' requests. If you can, call their contact number instead of sending an email. It's easier to gauge a company through the way they handle the call. Are they professional in talking to you? You won't want to give business to a company that's unprofessional from the start. You'll want a company that you can easily talk to at any time during or after the project. Can you approach them when you're encountering problems? Are they intent on learning more about your project or are they only trying to earn another paying customer? You'll be able to see if it's the latter when they launch into hard selling while they're talking to you. It's easier if you meet face to face, though, so set up a meeting if it's possible. You can talk about your project further and your expectations during this meeting, and you can better see if you have the chemistry as well. In summary, you need to be sure that they'll listen to your ideas, but they must have ideas of their own as well since they're the experienced ones. This is quite obvious, isn't it? Make sure that the website design prices of that company fit within your budget. If not, you either have to look for another one or adjust your budget. Are building and maintaining websites all you need? Then you won't need to look for other services. However, it might be worth it to hire a full-service company that can handle other things like SEO and link building. A web designer with a lot of experience is great, but you should also look for experience with more than 1 industry. This might exhibit their versatility and the ability to create unique custom websites. Your website doesn't only need to look good, it has to be effective as well. A marketing team should ensure that the website will also be able to convert viewers into customers. 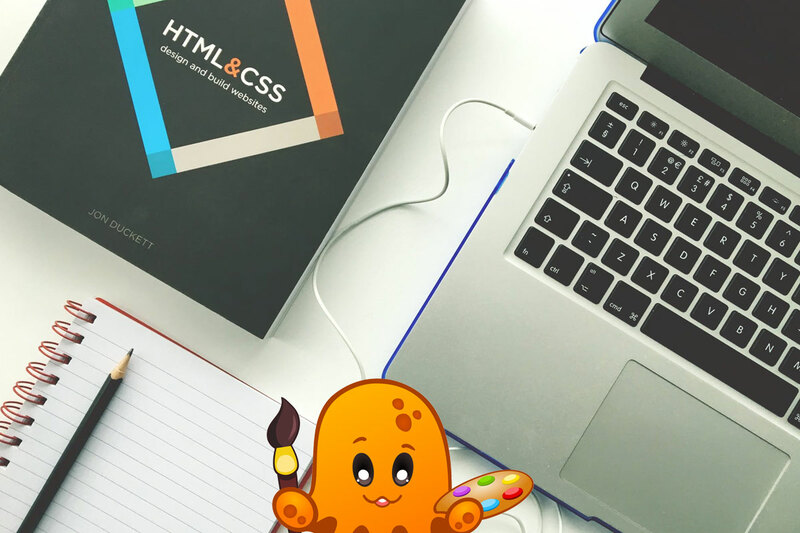 We know how hard it is to look for a trustworthy and reputable web design company, but with Optuno, you won't have to look harder anymore. Do you want a customized website that's functional at the same time? Let's make it happen. View our portfolio and contact us now!